results at the International Congress `Einstein Meets Magritte'. 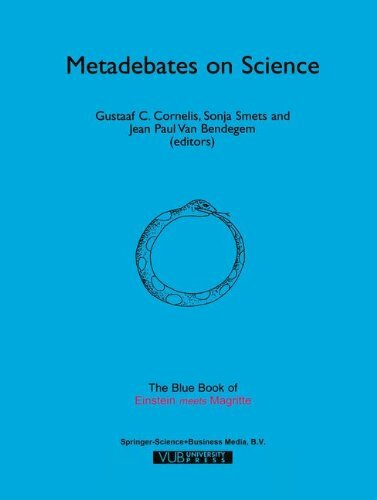 The outcome of their effort can be found in this rather unique book, presenting all kinds of different views on science. Quantum mechanics is a discipline which deserves and receives special attention in this book, mainly because it is fascinating and, hence, appeals to the general public. This book not only contains articles on the introductory level, it also provides new insights and bold, even provocative proposals. That way, the reader gets acquainted with `science in the making', sitting in the front row. The contributions have been written for a broad interdisciplinary audience of scholars and students.